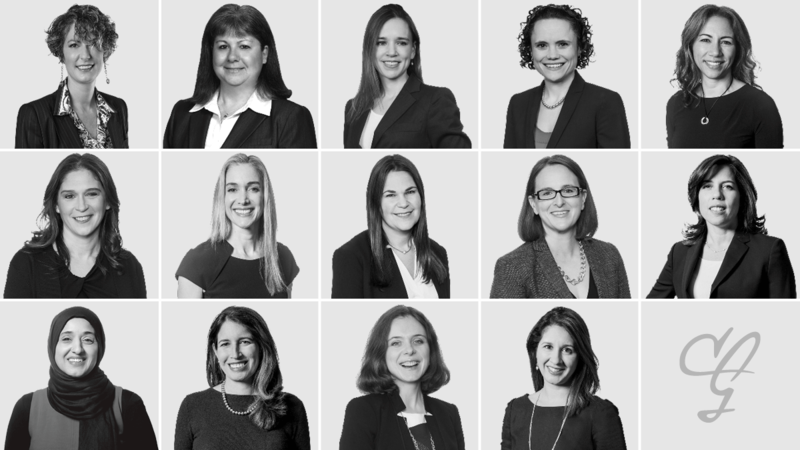 In 2017, women lawyers at Cleary Gottlieb were recognized for their leadership and success with an impressive number of awards. A total of 14 women received 18 individual awards from prominent business and legal publications. The honorees are based in various offices across the firm, from New York and Washington, D.C., to Paris and London. Read more about their achievements below.